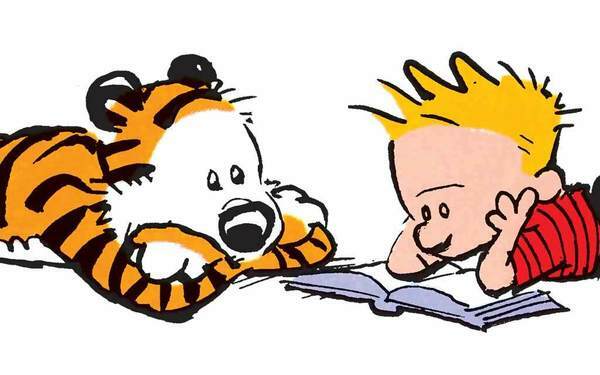 Calvin: Well, Hobbes, I guess there's a moral to all this. 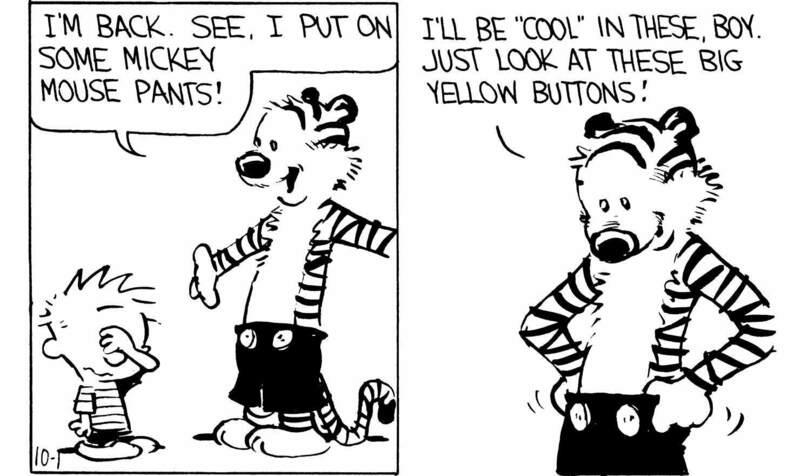 Hobbes: What's that? 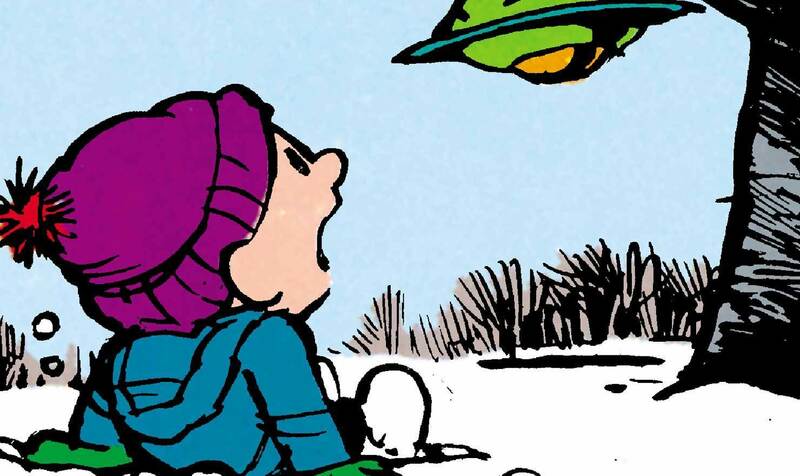 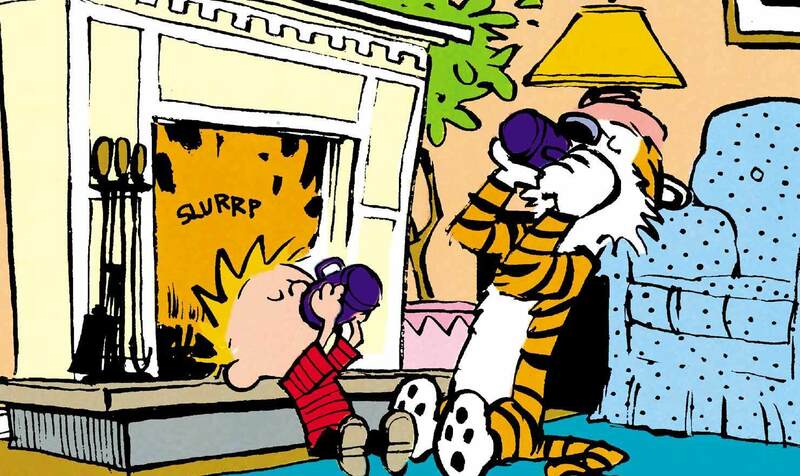 Calvin: "Snow goons are bad news." 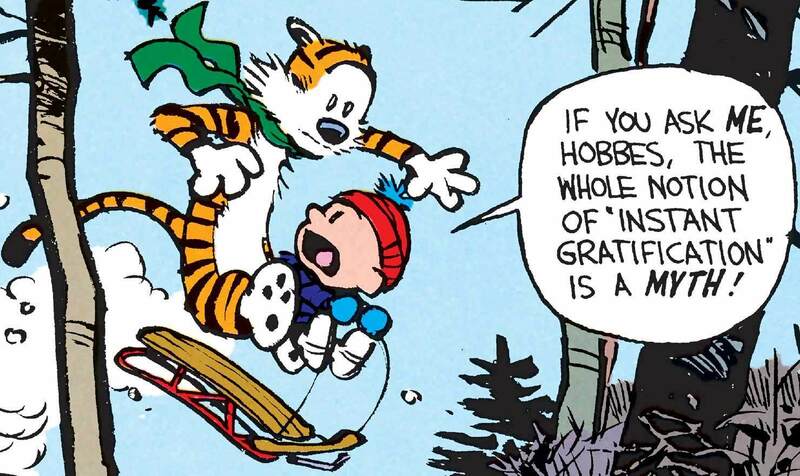 Hobbes: That lesson certainly ought to be inapplicable elsewhere in life. 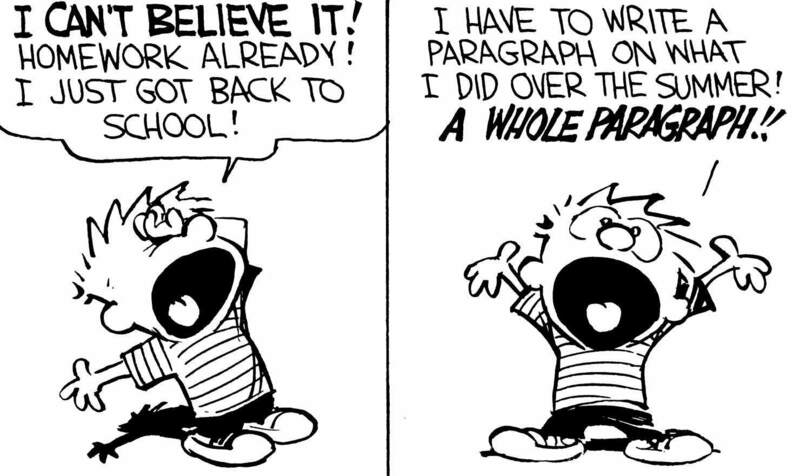 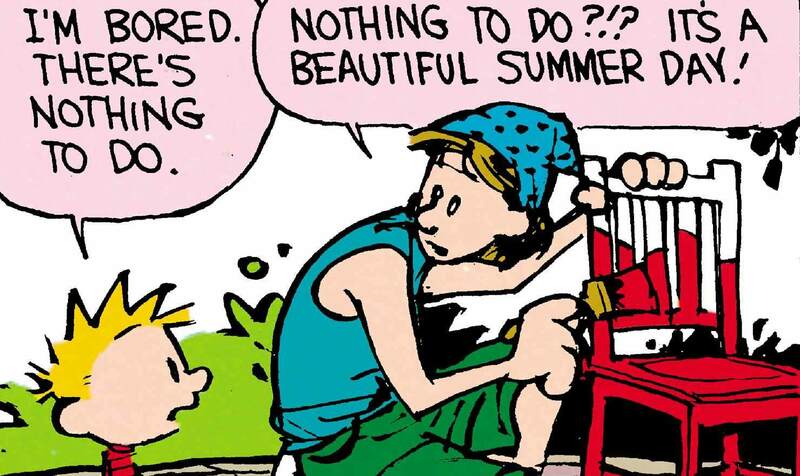 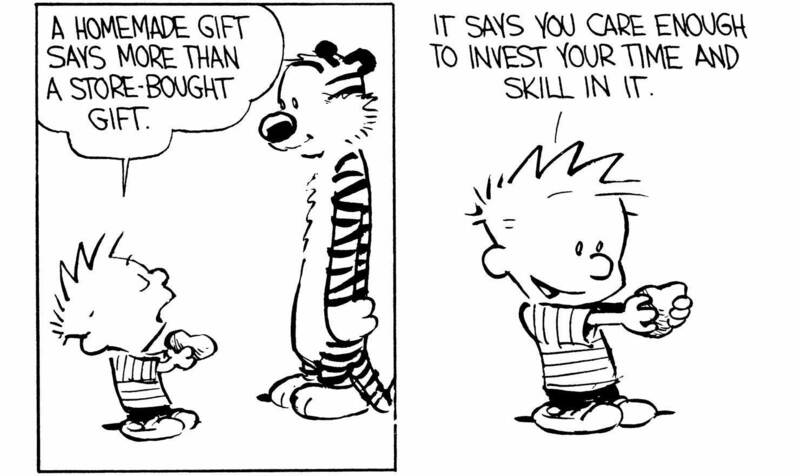 Calvin: I like maxims that don't encourage behavior modification. 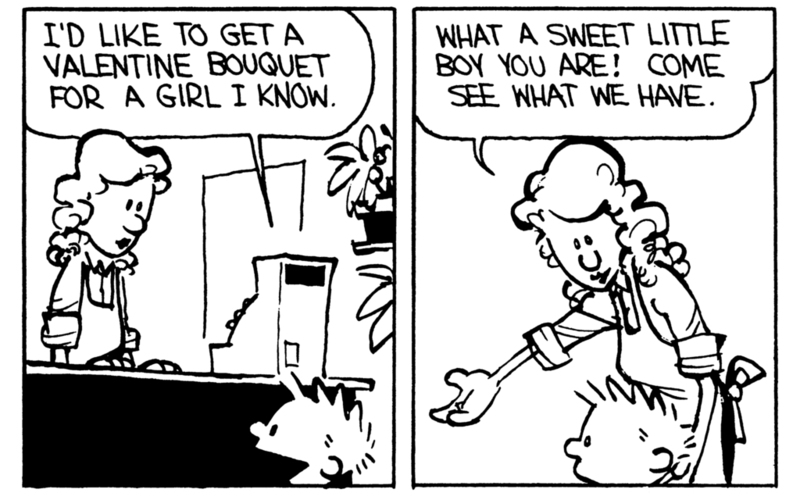 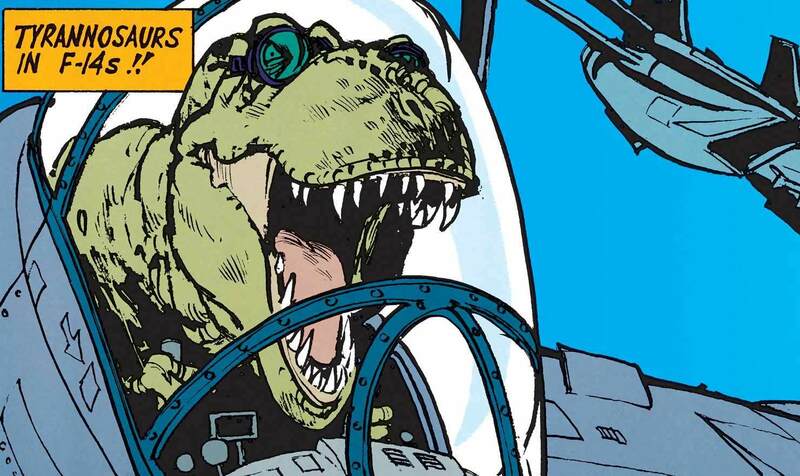 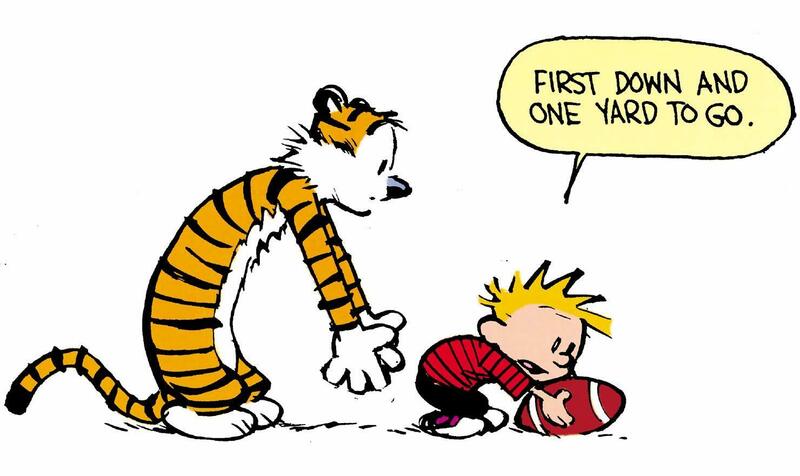 That was my 2nd favourite Calvin and Hobbes story.